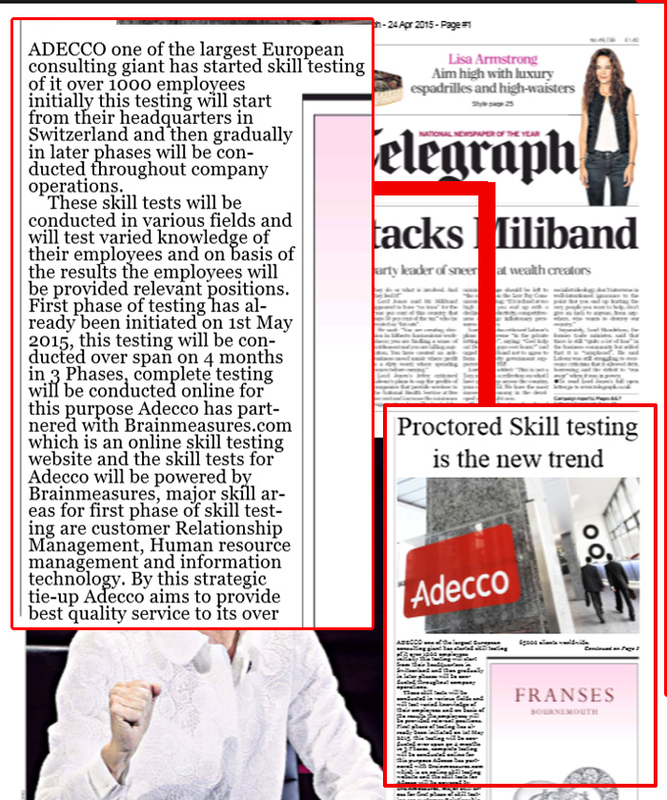 Adecco has partnered with Brainmeasures.com which is an online skill testing website and the skill tests for Adecco will be powered it. We have hundreds of employers from a whole range of countries including the US, Japan, Australia and India using our globally designed Brainmeasures Online Employment Testing Solution service to successfully recruit the best workers in their organizations and pursue organizational goals swiftly. We are providing our pre-employment testing service virtually in more than 1000 professional fields to facilitate employers pursuing a whole range of businesses round the globe. You can be the next one to find competent workers and can convert your dream business into reality. Have you got highly qualified and skilled employees to pursue your business or you always remain worried about your incompetent employees? Have you tested them before you actually recruited them to work in your company? If yes, it will probably be based on an interview. 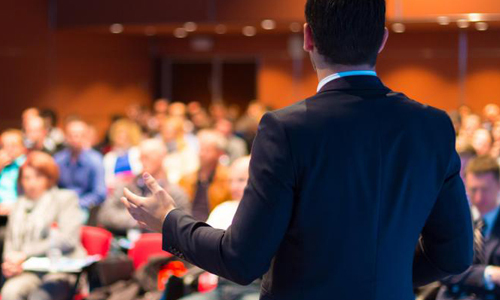 Do you know how your organization can pursue what you actually dreamt of? Your dream can be true soon if you have the best employees and you can only have the best employees in the industry if you have tested their abilities through a rigorous testing service. We are currently offering a golden chance to all the employers to retain the best employees in town using our Brainmeasures Online Employment Testing Solution. At Brainmeasures, we are always striving hard to develop and advance our systems by keeping ourselves updated with the latest trends and technology. Our tests are developed by a panel of subject matter experts who are qualified professionals with more than 10 years’ experience in their respective fields. Walmart helps people around the world save money and live better -- anytime and anywhere -- in retail stores, online and through their mobile devices. They were in need of online testing partners who could help them provide online trainings and certification in Six Sigma Black Belt. 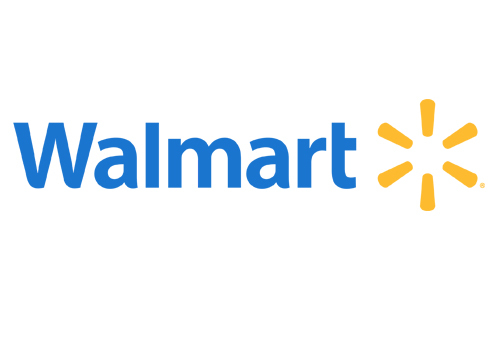 Walmart, a large multinational corporation, operates in 28 countries around the world and Walmart in Florida choose Brainmeasures as their testing partner. 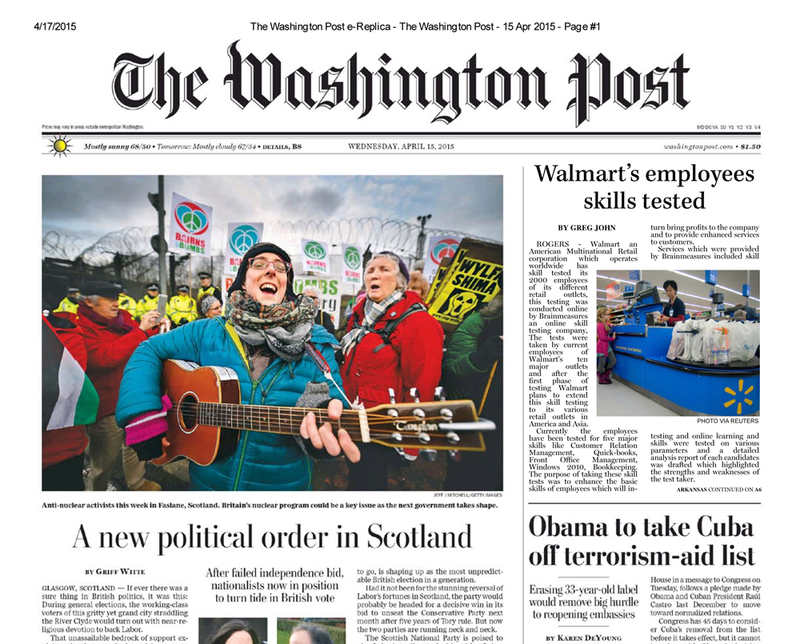 Brainmeasures matched their needs exactly, now each year Walmart at Florida tests its employee’s skills. 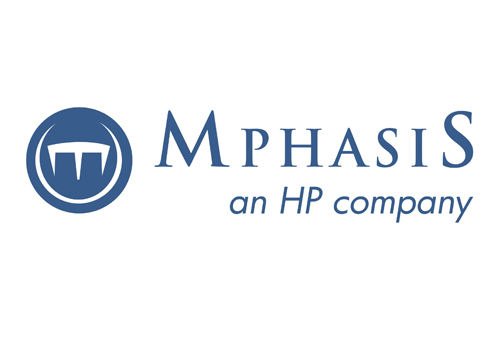 Mphasis is a leading IT solutions provider, offering Applications, Business Process Outsourcing (BPO) and Infrastructure services globally through a combination of technology knowhow, domain and process expertise. Mphasis Corporation is a well renowned company and it was in search of reliable online partners which could provide them online trainings and certification to test their current employees and future candidates. This company was particularly looking for online skill testing partners which could provide them online course and certification in Selenium and Brainmeasures was a perfect fit to meet their specific needs for online training and certification, Till date Brainmeasures has tested 2390 employees of Mphasis Corporation. Tata Consultancy Services (TCS) is a global leader in IT services, digital and business solutions who partners with its clients to simplify, strengthen and transform their businesses. They ensure the highest levels of certainty and satisfaction through a deep-set commitment to their clients, comprehensive industry expertise and a global network of innovation and delivery centers. To achieve this level TCS needs experienced staff, so TCS was looking for a skill testing partner who could provide them customized skill tests to meet their specific hiring needs, so they approached Brainmeasures for same, Brainmeasures offered its API service and proctored tests to TCS which just changed the way hiring was done at TCS. Every year approximately 1000 employees of Tata Consultancy Services take these tests. 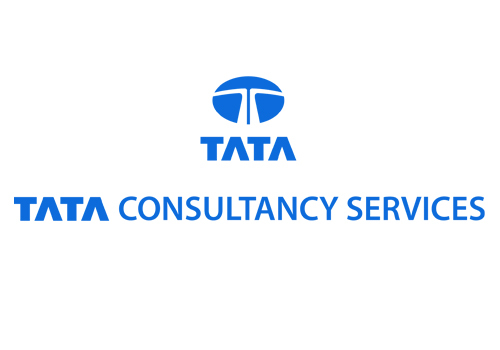 Tata Consultancy Services has been recognized by Brand Finance as one of the Big 4 Global IT Services Brands. 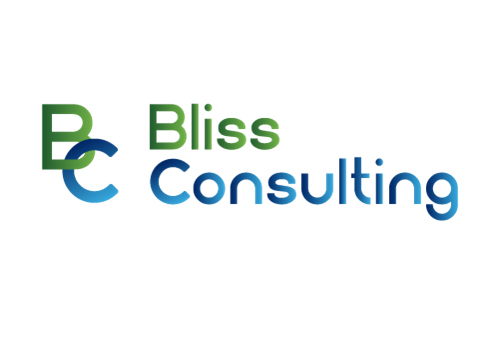 Blissful Consulting Corp is a leading a successful & focused Consulting business since 2008. They have Deep Industry Experience of 25+ years in high-tech driving successful delivery of innovation and business value. They have management experience at Microsoft in Enterprise Sales, Enterprise Services and Partner development. They were looking for trustworthy online training partner which could help them to train their current employees and provide them online trainings and certification in Six Sigma Green Belt . Blissful Consulting Corp chose Brainmeasures Six Sigma Green Belt Certification for training and assessing staff skills. 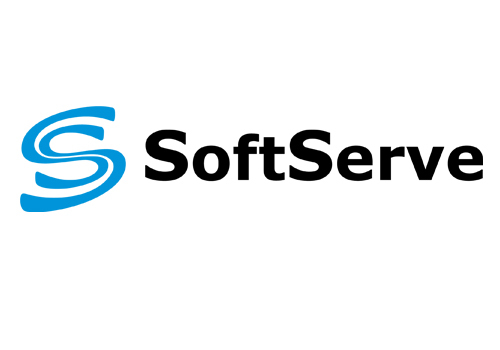 SoftServe is Ukraine’s largest IT Company specializing in software development and consultancy services. Since 1993 they have been consorting with organizations from start-ups to large enterprises to help them accelerate growth and innovation, transform operational efficiency, and deliver new products to market. But now they are searching for online testing skills partner which could help them to provide online course and certification in Python certification. Brainmeasures fulfilled their requirements and now SoftServe has appointed Brainmesures as their online testing partner. Brainmeasures provide the company online trainings and certification in Python and various other subjects. Every year SoftServe tests approximately 250 employees of their company in Python certification to check the employ abilities. This partnership started in the year 2012 and is going steady. Abu Dhabi Gas Industries Limited is a natural gas producing company of Abu Dhabi, UAE. 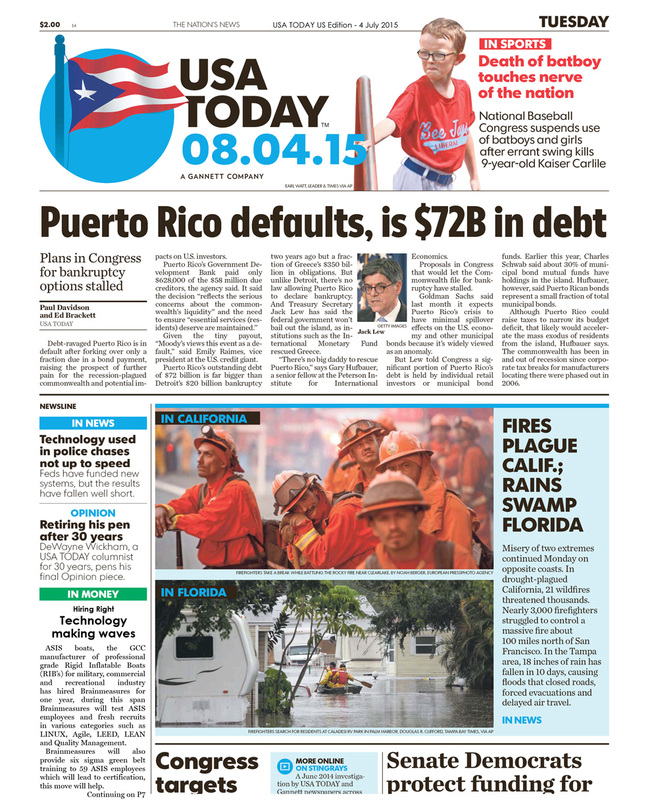 It is a subsidiary of the Abu Dhabi National Oil Company, which owns 68 percent stake in the company. They were looking for online partners which could provide them online course and certification in Performance Management. Now GASCO uses Brainmeasures for online course and certification as they suited the company needs. 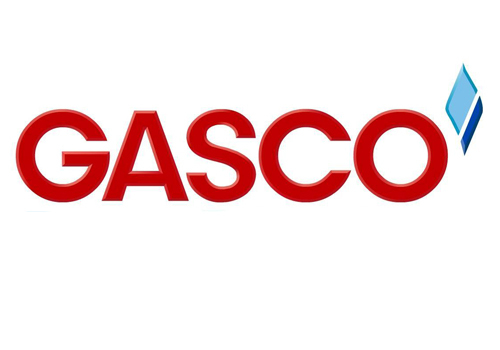 Nearly 1500 employees of GASCO took online course and certification in Performance Management. The partnership between GASCO and Brainmeasures proved a great help for the company and now the company is more successful as they hire employees with proven capabilities. Gold’s Gym in Ashburn features a key access area that is open 24 hours for members. They goteverything one could ask for in a fitness center. 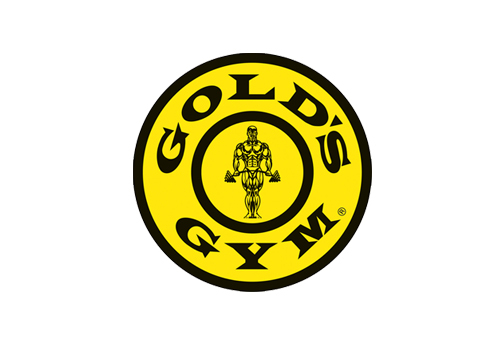 Gold’s gym was in dire need of getting their employees certified and they were searching for reliable online partner which could provide them online certification. Now Gold’s Gym engages Brainmeasures to provide online skill assessments for short listing candidates because they fulfill the company needs. This company uses Personal Trainer Certification provided by Brainmeasures. Brainmeasures has developed customized tests for gold’s gym using which they can tests and screen new trainers and even those candidates who want to pursue personal training as career take this skill test. Almost 1850 employees of this company are tested every year. 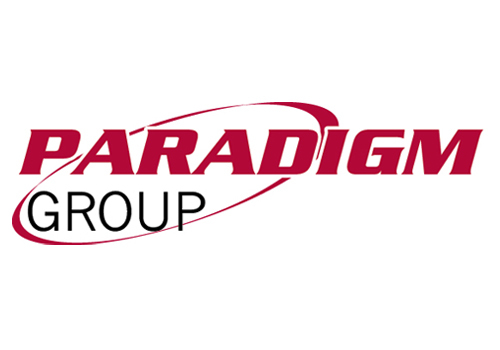 Paradigm IT Group is a multifaceted group with wide ranging business interests. With a global presence and affiliation with some of the most prolific organizations today, the Group is a shining example of entrepreneurship and dynamism. They were searching for online partners which could collaborate with them and provide them online course and certification in Resume Writing. Paradigm IT Group uses online skill assessment solutions by Brainmeasures and Every year nearly 2157 candidates take online course and certification in Resume Writing provided by Brainmeasures. The strong relationship between online partner Brainmeasures and Paradigm IT Group is a result of the processes and practices which have been a factor in helping the company to achieve the position they are at now. 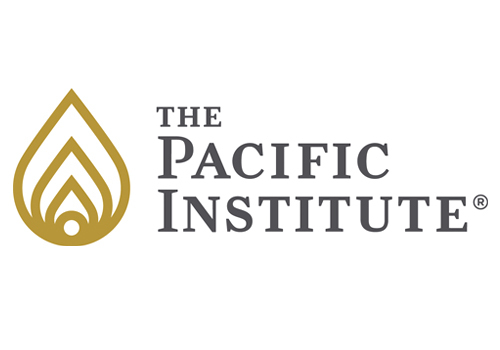 The Pacific Institute is a global consultancy with over four decades of expertise in delivering customized solutions that empower organizations and individuals to improve performance and reach their full potential. 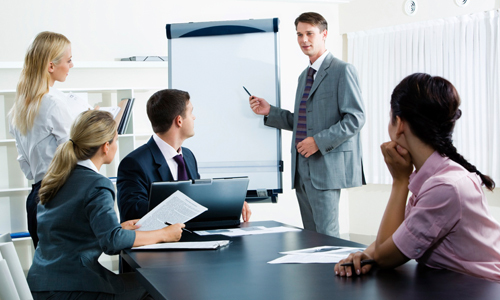 This company was finding trusted online partner which could provide their employees online trainings and certification in Sales Management and Organization. The Pacific Institute choose online skill assessment solutions powered by Brainmeasures for testing the skills of candidates . Approximately 475 candidates of this company were tested this year in Sales Management and Organization. 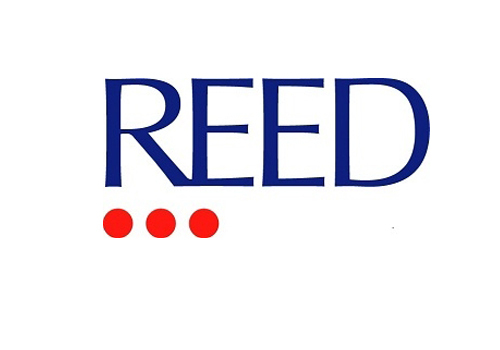 Reed has developed a global capability that is backed by professional management, communications, logistical, technical, intelligence and training teams. This company was looking for online skill testing partner which could provide them online course and certification in Security Risk Management. Reed partnered with Brainmeasures for testing the potential participants for relevant skills. Every year around 754 employees of Reed took Security Risk Management test. The relationship between Reed and Brainmeasures is getting stronger as the company is improving the level of security by applying most effective strategies due to better training program provided by Brainmeasures. Reed is located Virginia, USA, and operational since 2003. 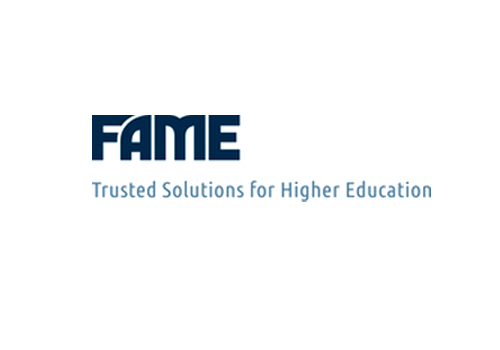 FAME has been a trusted partner to higher education for over 35 years.FAME engages Brainmeasures to provide online skill assessments for shortlisting candidates. They deliver value to their customers by providing effective yet affordable solutions. This company was in need to get their employees trained in Business Analysis. 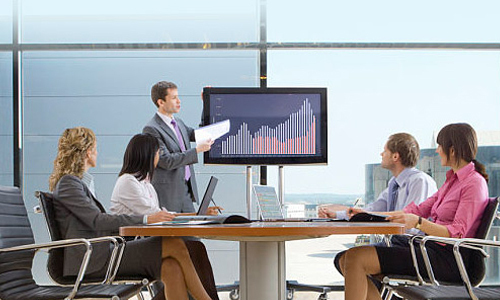 They were searching for an online partner which could provide them an online course and certification for business analysis, Brainmeasures suited their needs perfectly and now FAME uses Brainmeasures skill testing services for different subjects and this collaboration is growing stronger with Brainmeasures latest Proctored services. Pnoi Psychotherapy Center integrate a systematic approach to help individuals face and overcome the challenges in life. Skill assessment tests provided by Brainmeasuresare used to select appropriate skilled employees from 200 potential applcants. Services provided by Brainmeasures have proven to effectively help strengthen the employee background and hone their skills in a specific niche of work. 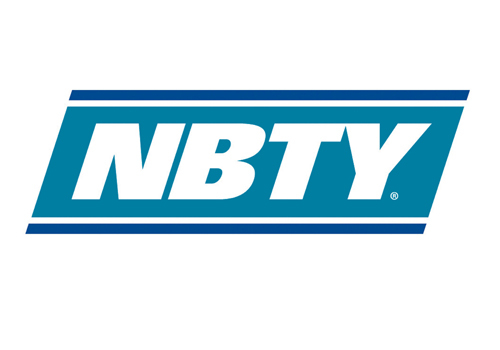 NBTY, Inc., formerly known as Nature's Bounty, Inc.,has an acclaimed name in the Consumer and Retail industry. They have started using pre-employment services from Brainmeasures, comprising Enterprise Resource Planning Certification. 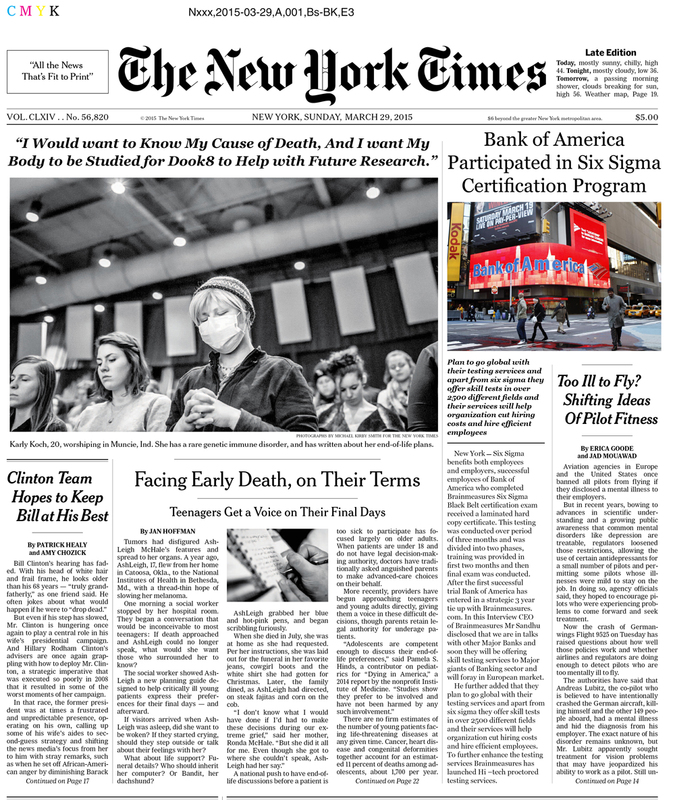 NBTY, Inc., is an American manufacturer of vitamins and nutritional supplements which are distributed under many third party brands in the United States and internationally. By tetig their employees they have cosuderably increased their taff strength which has been tested for their skills and efficiency. RoccoForteHotelAbuDhabi, which now known as Hilton Capital Grand Abu Dhabi, is a luxury hotel in Abu Dhabi, chose Brainmeasures as their testing service partner. 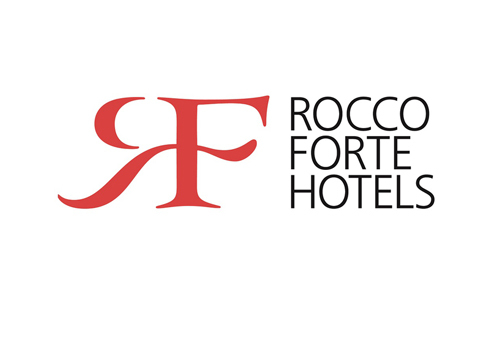 RoccoForteHotelAbuDhabiis now a top 5 star hotel because they wanted to screen 400 potetial candidates for various skills such as front desk support, hospitality and office skills. Brainmeasures ties up with ARCO, a wholly indigenous company which started business as the one and only Nigerian representative of NuovoPignone SPA, the Italian Government owned manufacturer of Steam/Gas Turbines, Gas compressors & Pumps. 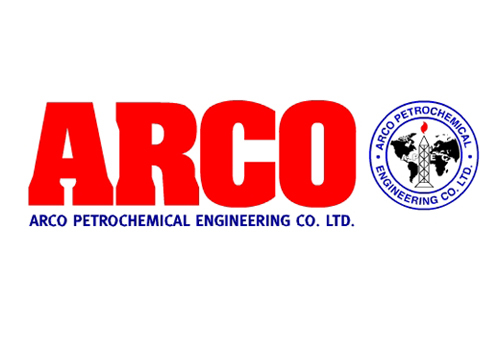 Arco Petrochemical Engineering Company Plc will use Brainmeasures testing engine. This company wanted their employees to get Global Project Management Training, Brainmeaures offers online selfaced trainng for same and since they were inhouse emolyees,this kind of training perfectly suited their needs, ow ARCO uses our onine project management tests to assess ability and skills of fresh cadidates before hirng them. 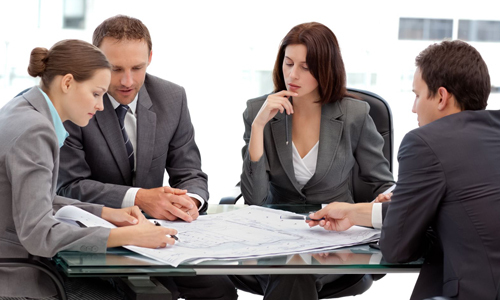 This saves them substantial time and hiring costs which were just a burden on company resources. Global Marine Services has experienced sales and trained technical staff, alreadydone many commissioning of GE engines and MKK separators, ship navigation/ communication electronic equipment. They chooseBrainmeasures skills testing solutions for their employee testing program. 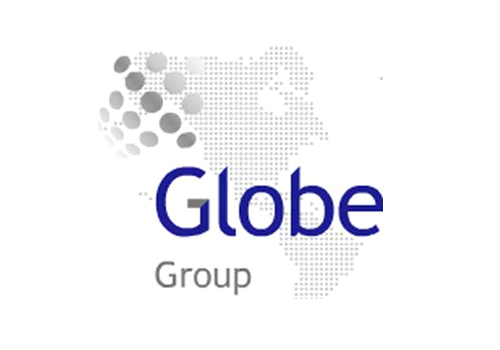 Global Marine Services is situated in Dammam, Saudi Arabia. And use Brainmeasures skill tests to hire new employees. 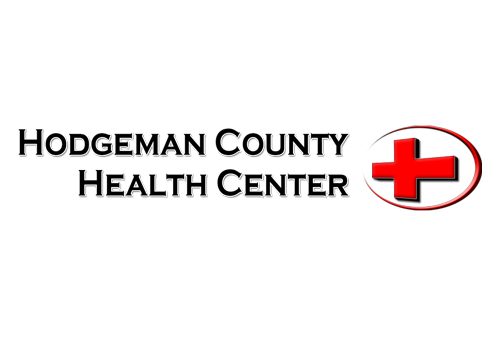 Hodgeman County Health Center (HCHC) chooseBrainmeasures online certification programs to improve, test and certify the skills and abilities of their employees. 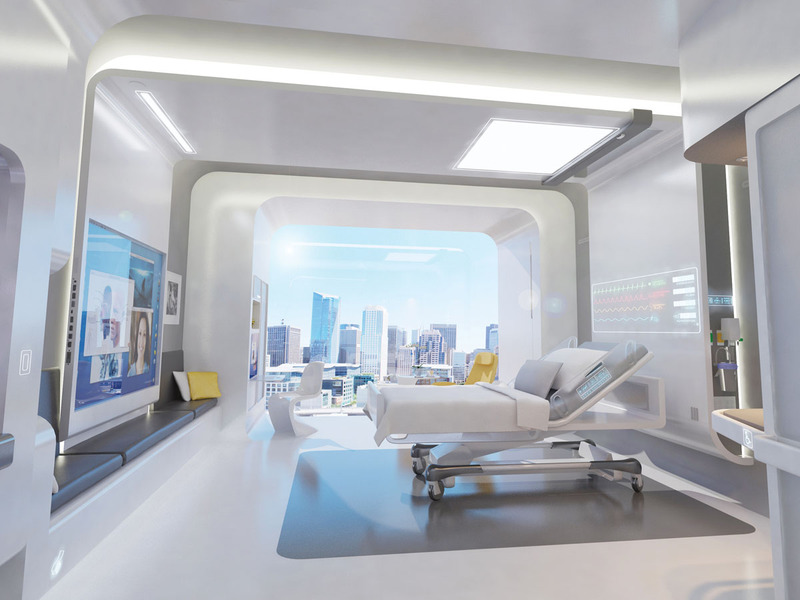 They emphasizes an environment of care and provide acute-care/in-patient facilities, an emergency room, a medical clinic, on-site long term care center and an independent living complex. This health center wanted employees who were skilled in Job Control Language. This certification has proved really effective when it comes to improving the level of employee’s proficiency in the field and in honing employee’s skills and abilities. Saiftec Solutions Inc.,chooses Brainmeasures as their partner for delivering online certification programs to their employees. 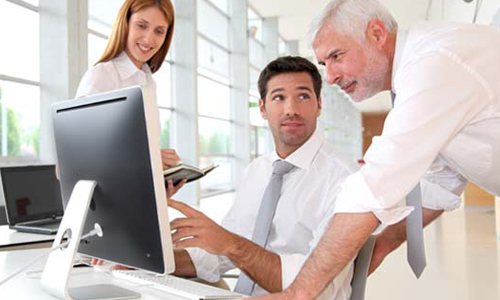 They deliver comprehensive web services ranging from custom website design to development of complex internet systems. 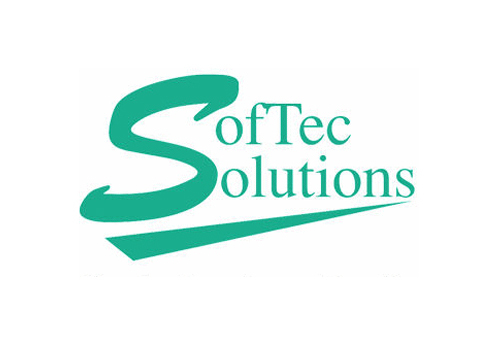 Saiftec Solutions Inc. are committed to delivering maximum value to our clients by helping them succeed in a constantly changing and challenging biz world. This Incorporation wanted the qualified employees in Lean Management.Brainmeasures Lean management certification program will give the employees intensive and extensive knowledge of the Lean Management and will help them to be successful. 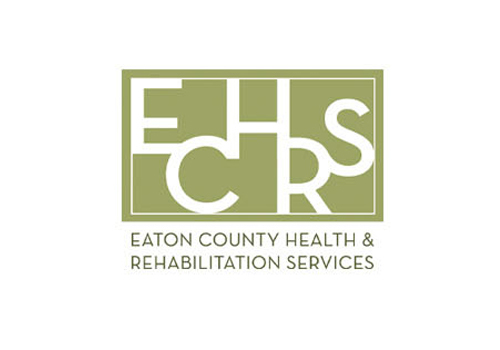 Eaton County Health and Rehabilitation Services (ECHRS) is dedicated in providing exceptional short-term rehabilitation, long-term healthcare, home health services and outpatient wellness programs through innovation, education and evidence-based practice.They were in need of getting their employees certified in Yoga and were searching for an online partner who could help them provide online course and certification in same. Brainmeasures fulfilled their needs and now ECHRS is a proud partner with brainmeasures. The strong partnership between ECHRS and Brainmeasures outcomes the success of the company and from 2013 to 2014 Brainmeasures has tested 1974 employees of ECHRS. The ambulance services was officially founded in Dubai in the beginning of 1977, designated officially to a specialized government agency responsible for providing multiple ambulance services for Dubai community, under the name of the Dubai Corporation for Ambulance Services.They wanted to train their unit heads in Workforce Planning skills. Therefore, the company was looking for a reliable online partner which could help them provide online trainings and certification in Workforce Planning. 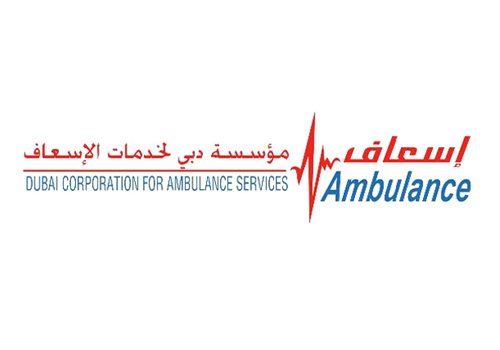 Dubai Corporation for Ambulance Services chose Brainmeasures as their online testing partner because brainmeasures suited the company requirements. Now Dubai Corporation for Ambulance Services has partner ed with brainmeasures and uses brainmeasures for various subjects. Every year around 2500 employees of the company are tested by Brainmeasures. North Shore Neurosurgery (NSN) is a group of three neurosurgeons servicing the North Shore of Sydney and the Central Coast. Each member of the group provides a comprehensive neurosurgical service as well as having specific subspecialty interests that allow inter-referral amongst the group for various neurosurgical conditions. This company was in great need of getting their employees trained in WiMAX. 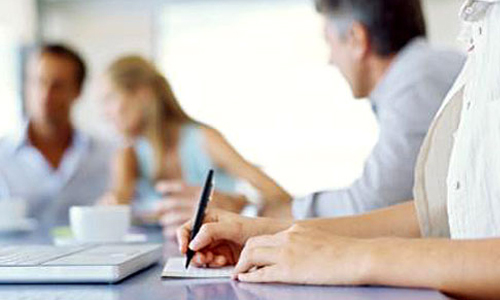 They were searching for an online partner which could provide them an online course and certification for WiMAX. 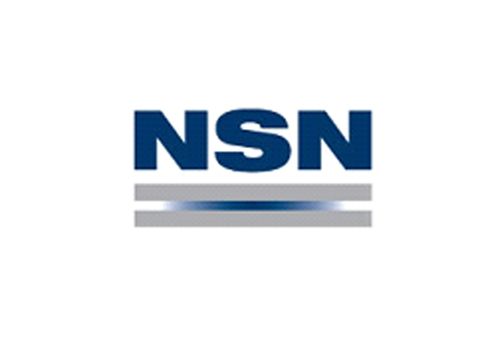 Now NSN engages Brainmesures to provide online skill assessments for shortlisting candidates as Brainmeasures fulfill the company requirements. The collaboration between NSN and brainmeasures is growing stronger with Brainmeasures latest Proctored services and every year almost 1150 employees of NSN get certified. 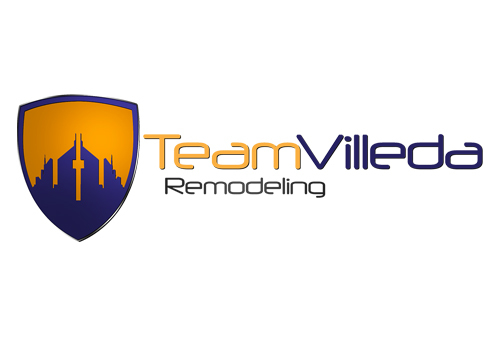 Team Villeda Remodeling, a family-owned business on remodeling and home improvements.Their motto is “Nothing better than combining knowledge, ideas and experience workmanship for your home remodeling or addition”. This company wanted skilled waterproofing technicians,Brainmeasures fulfilledtheir requirements and now Team Villeda Remodeling engagedBrainmeasures as their online partner for delivering online certification programs to their employees. Every year around 242 employees of Team Villeda Remodeling take online course and certification in Waterproofing. 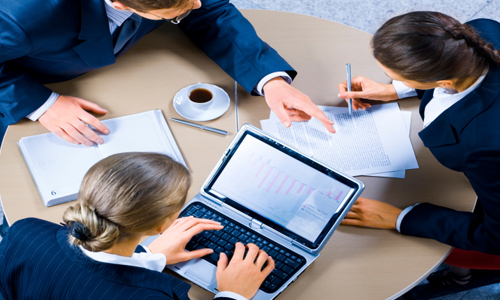 As a complete solutions company, they carry and service a variety of business products. 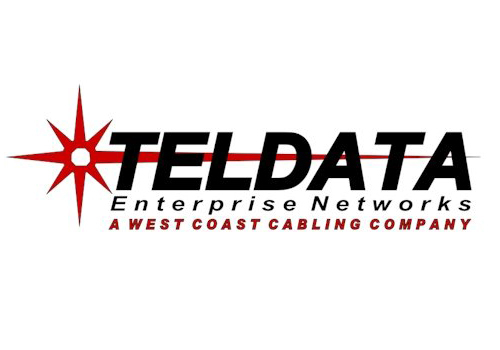 Since 1987, Teldata Enterprise Networks has demonstrated a commitment in providing their customers with the best equipment, workmanship come on in and browse around experience.They were looking for a trustworthy partner who could help them provide online course and certification in Unified Communication for testing employee skills. Teldata Enterprise Networks choose Brainmeasures for testing employee. Every year approximately 2232 employees of Teldata Enterprise Networks are tested in Unified Communication. 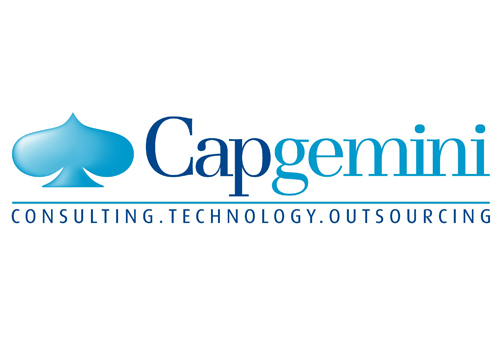 Capgemini helps you improve your company’s performance. 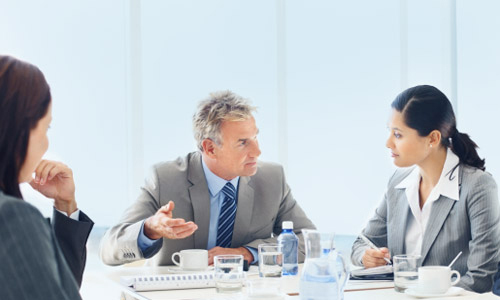 They deliver real business results through a people-centered approach to technology and providing the right expertise according to your needs.With ts goal in mind they wanted trianed Qualty managers. So, they were searching for an online testing partner which could help them to provide online course and certification in Total Quality Management. The strong partnership between Capegimini and Brainmeasures results in the glorious success of the company and each year maximum 1843 employees of the Capegemni take Brainmeasures tests. King Faisal Hospital Kigali located in Kigali, Rwanda is one the preferred multidisciplinary specialist Hospital in the region with a prominent group of medical specialists complimenting the excellent facilities and professional nursing staff offered by the hospital. In the effort to avail the best medical care, it has assembled a finest medical team. 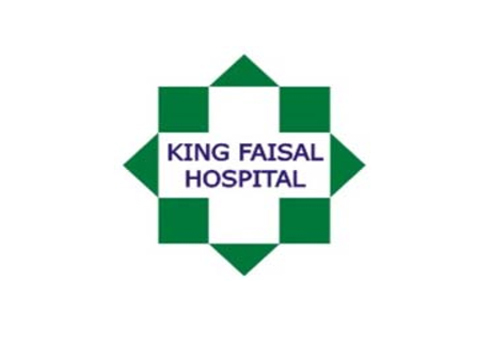 To manage their staff and hospital functions they wanted to train first and second tier management to be skilled in quality management, Brainmeasures partnered with King Faisal Hospital and this partnership is going strong since 2013 and every year Brainmeasures takes 1160 tests. The Texas Military Forces is composed of the three branches of the military in the state of Texas. 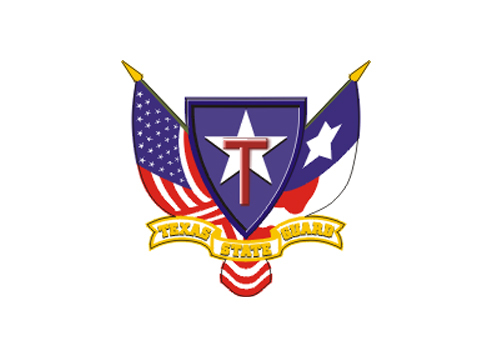 These branches are the Texas Army National Guard, the Texas Air National Guard, and the Texas State Guard.They were in need of getting their employees trained in Teaching Assistant and were looking for an online partner which could help them to provide online course and certification in Teaching Assistant Certification. Brainmeasures fulfill their needs and Texas Military Forces chose Brainmeasures Solutions as their testing service partner. 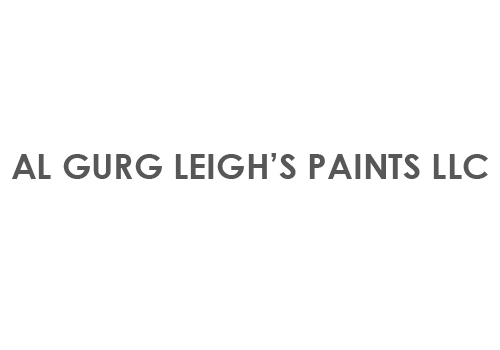 Al Gurg Paints was established in the Emirate of Sharjah in 1988 to manufacture a wide range ofIndustrial and Decorative Coatings.AGP manufactures and distributes the full range of paints under the Leigh's, Dulux and Oasis Brands. In addition, Al Gurg Paints is a member of the Easa Saleh Al Gurg Group.They were searching for a reliable online partner which could help them to provide online course and certification in Strategic. Brainmeasures perfectly suited their needs and now Al Gurg Paints LLCchose Brainmeasures as their partner to provide online skill assessment solutions. The firm relationship betweenAl Gurg Paints LLC and Brainmeasures results in the success of the company and each year approximately 2908 employees of the company are tested for various skills levels. 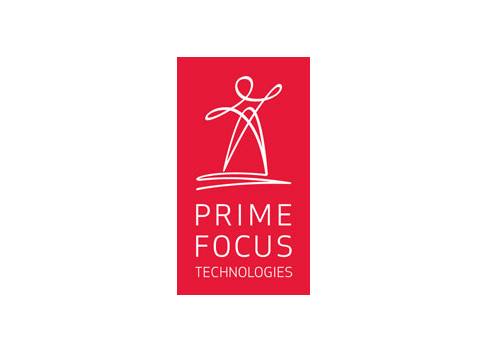 Prime Focus Technologies is the technology subsidiary of Prime Focus, the global leader in media and entertainment industry services. 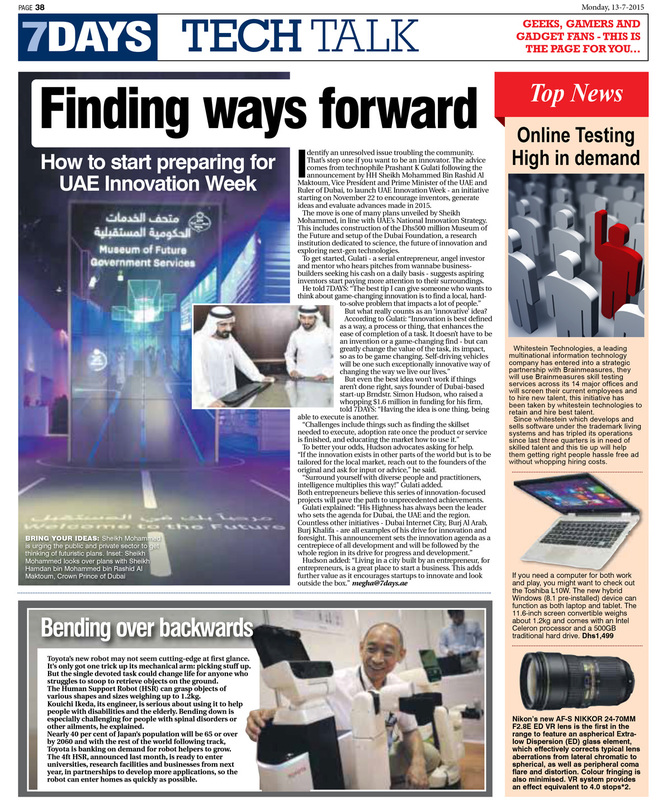 PFT brings together a unique blend of Media and IT skills backed by a deep understanding of the global media and entertainment industry. They wanted to train their employees for various skills including media management .Brainmeasures has till date tested 1874 employees of Prime Focus Technologies.